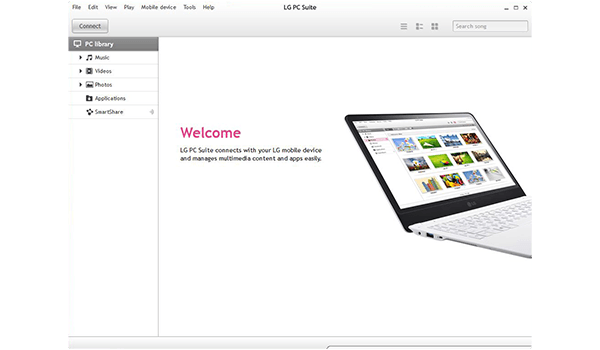 Back up your LG G Flex to your computer to avoid losing your files and contacts. You can also restore all your files to a new device if you upgrade. 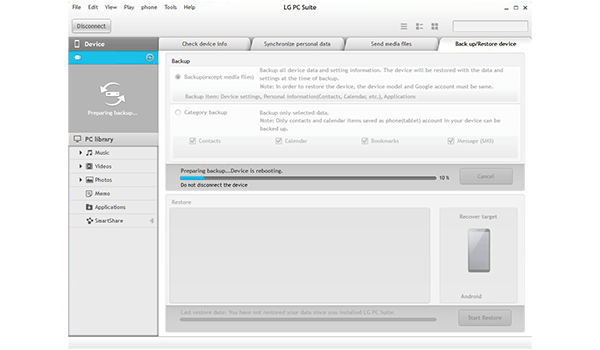 To make a backup of your LG G Flex, you will first need to install the proper synchronisation software on your computer. 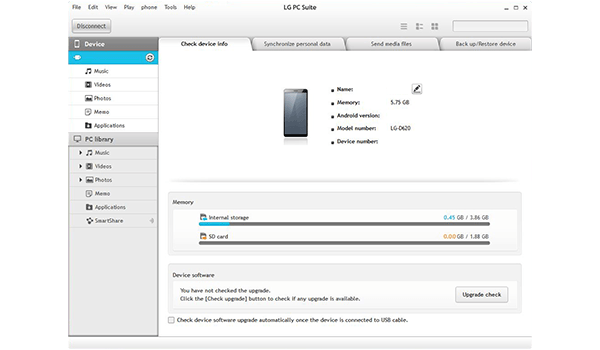 Connect your LG G Flex to the computer using the USB cable. Tick an option, in this case Backup(except media files). 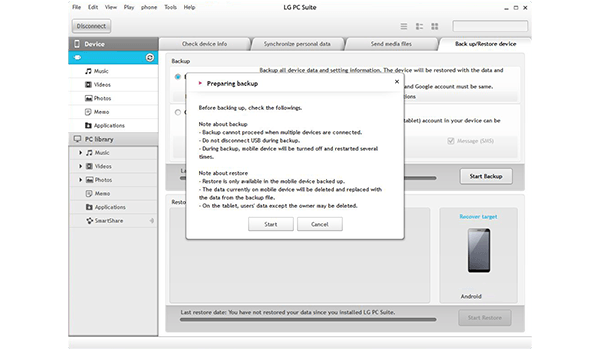 If this screen appear, choose OK.
A backup has been created of all data saved on the LG G Flex. 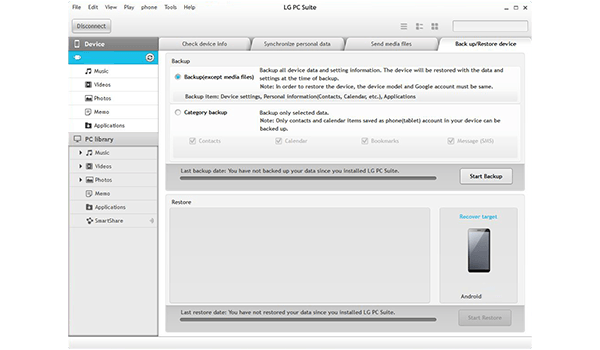 To restore a backup, repeat the previous steps, tick a back-up and choose Back up/Restore device. 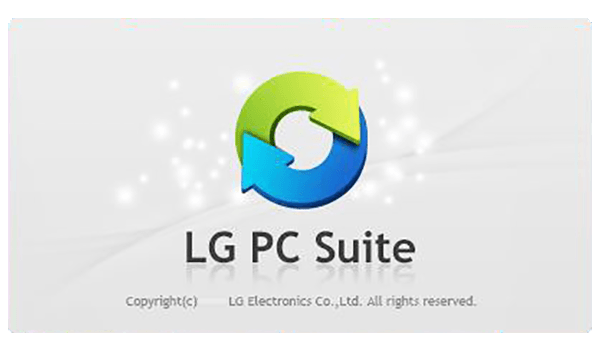 You can also search for and install updates to your LG G Flex directly from your synchronisation software.